Did you know that your house might not be reaching its full potential both aesthetically and thermally? More often than not, the reason for this is outdated windows that could do with being replaced by something more modern; that’s where Fitter Windows comes in! Here are 3 reasons to replace the windows on your Kent home. Relatively old windows will most likely not have efficient glazing and will instead have just one pane of glass. Windows with nothing but one pane of glass aren’t thermally efficient because the glass lets heat pass through it with ease, meaning no matter how much you try to heat your home, the majority of the heat will leave. This can be resolved by the inclusion of double or triple glazing. 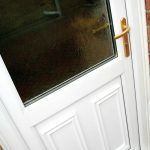 Double glazing adds a second pane of glass whilst leaving a pocket of Argon or Krypton gas between them. The inert gas used helps keep heat within the home and slows it down as it attempts to pass through the window. You can increase the level of thermal efficiency even further by having triple glazed windows fitted. 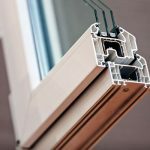 As the name suggests, triple glazing utilises three separate panes of glass, which creates another pocket filled with an inert gas to further restrict heat trying to leave your home. The uPVC profile we use for our windows is made up of multiple chambers, which also helps improve thermal efficiency. Double and triple glazing on a property not only reduces the heat lost through your windows but also prevents draughts and cold spots. Fitter Windows is proud to give homeowners the option of both double and triple glazing when it comes to their windows. Modern windows are able to have many more options when it comes to customisation in comparison to traditional windows. 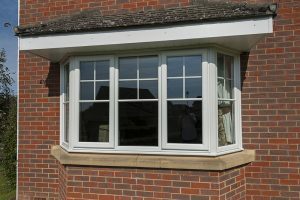 uPVC windows in particular are available in a plethora of frame styles, each with their own unique features. With anything from casement and sliding sash to bow & bay and tilt & turn windows, you’ll find a style that’s perfect for you! 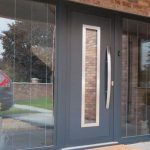 The window choices don’t end at the style of the frames though, once you’ve picked the kind you want, you’ll then be able to decide on a number of glass options, colour options, and handles. There are multiple glass options that have different properties and styles that can really make an impact on how your house is viewed by people. At Fitter Windows, we have a wide range of lead, bevel and colour designs, which allow your modern windows to really stand out. 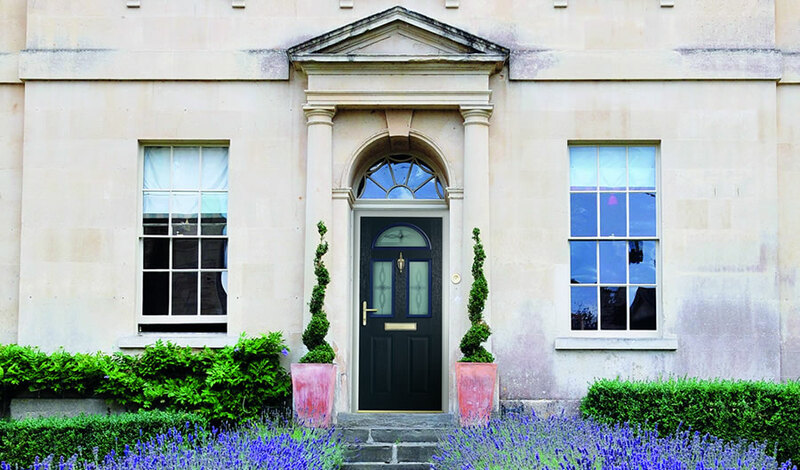 You might not think it, but the handles you choose can also have a huge impact on the overall appearance of the windows, which is why we allow you to select both the design and colour of your window handles. Another benefit you’ll gain upon replacing your old windows is peace of mind as you’ll be far more secure in your own home. 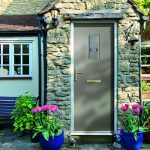 Windows from Fitter Windows utilise modern security features to ensure that you’re at minimal risk of a break-in. 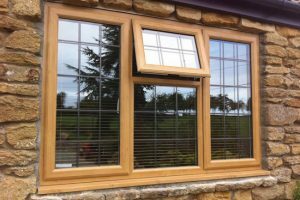 Our windows are fitted with high-quality locking systems and sturdy materials to discourage would-be intruders. 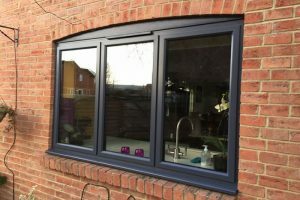 If you’re looking to truly beef up the security of your home, you might be interested in our aluminium flush sash windows, which are manufactured by Räum and are Secured by Design accredited. 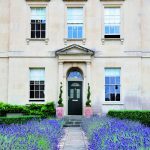 If you’re looking for impressive windows, doors, conservatories, or orangeries, that are installed by professionals, look no further than Fitter Windows. For more information, contact us or browse our website.